Bugzilla is a web-based open source “Defect tracking system” or “Bug tracking system”. It allows the individual or group of users in the organization to keep track of the issue exists in the product or software applications. It is written in Perl and uses MySQL database. 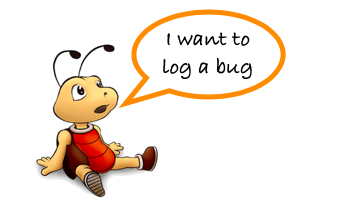 Bugzilla helps us to handle the software development process smoothly. It is a powerful tool that improves the team to get organized and communicate issues effectively. Bugzilla is one of the competitors of JIRA. Bugzilla is widely used by many organizations across the globe. Know anyone who would like to learn Bugzilla for enhancing their skills? Let them know by sharing this article on Facebook, Twitter, or Google Plus.